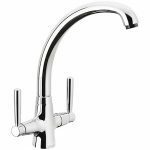 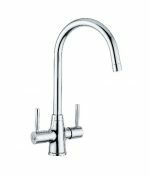 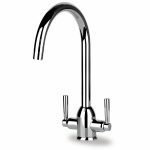 Carron Phoenix Savona L Kitchen Taps have a slim-line body that produces a low profile appearance. 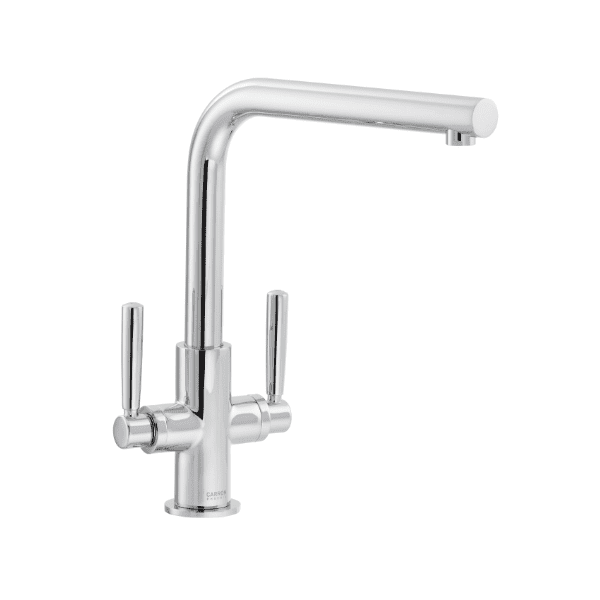 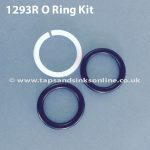 Perfect for all contemporary sink styles. 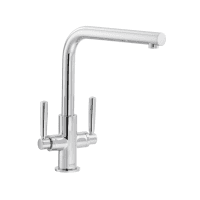 Available in chrome. 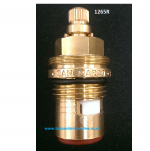 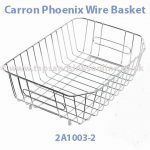 Spare Parts available here : Carron Phoenix Savona L Tap Parts. 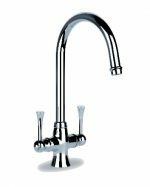 Sourced directly from the Manufacturer of the Savona Tap.